An assemblage of years of experience and representative of a variety of a la carte options to reach property potentiality. Roger is one of the original co-founders of Cal-Vegas, Ltd. He has been involved in both hotel ownership and management and brings a unique and energetic prospective to the industry. He has more than 40 years of hospitality experience and has served in executive positions with several major hotel franchise companies including as a founder of Vantage Hospitality Group in 1996, as President of Development for RLH Corporation and recently, as President of Alternative Hospitality, LLC and as a member of the board of MJ Holdings, Inc. a publicly traded company. Bernie is responsible for the oversight of Cal-Vegas, Ltd., its overall relationship with its clients and assists the VP of Operations in her day-to-day roll in the management of client assets. Through Cal-Vegas and other entities, Bernie has been involved in hotel ownership and management since 1996 and is therefore not only familiar with overseeing management for third parties but, is also intimately familiar with the need to consider not only the best interests of the property but also the best interests of the owners, lenders, vendors and employees. Barbara Hanna brings over 25 years of successful hands-on experience to Cal-Vegas Ltd. As Vice President of Operations, she directly oversees the key assets managed by the company, including identifying efficiencies and driving overall profitability for the hotels and resorts in our portfolio. Specializing in operations, cost control, revenue management and renovations, Barbara's oversight and guidance has added immeasurable value to Cal-Vegas Ltd. and the properties we serve. Prior to joining Cal-Vegas Ltd, Barbara gained valuable experience working for IHG, in all phases of operations and management, as well as 7 years with Vantage Hospitality Group, serving as Director of Sales, Support, and Assurance Program. Barbara is a Certified Hotel Administrator (CHA) by the American Hotel & Lodging Association. Tom Prykanowski joins Cal-Vegas with over 20 years of experience in the hospitality industry. As a former executive with Red Lion Hotels and Choice Hotels International, Tom brings a proven track record of success in many aspects of the hotel business and key insight in hotel development and operations. Cheryl has over 30 years of accounting experience in various industries including hospitality, manufacturing, distribution and several non-profit organizations. She has been involved in a variety of hotel brands including Red Lion Hotels, Jameson Inns, Lexington, America's Best Value Inn and LaPlaya hotels. She has exceptional planning and implementation capabilities and has been involved in many onboarding, migration and acquisition scenarios. Natalie Galmore is a United States Navy Veteran, with more than twenty years’ experience in the hospitality industry. Natalie has obtained multiple degrees within the hospitality industry from Florida State College Jacksonville to include Hospitality Management, Culinary Arts and Restaurant Management before moving on to complete her Bachelor of Arts in Business Management from the University of Phoenix. Natalie started her career as a Chef at the Amelia Inn on Amelia Island Plantation and has worked her way through the hotel industry from the front desk to sales administrator then catering sales, and sales manager. She has worked for major brands to include Hilton, Crowne Plaza, Marriott and Omni Hotels where she has led sales teams in increasing revenue and occupancy and achieving annual Sales Incentive. Natalie’s experience in the market has led to the increase of market share growth and to the achievement of overall annual sales budgets. Rito, who is based in Coral Springs, FL, joins Brown Nester after serving as president of LMC Development, LLC, a full-service real estate development company in Boca Raton, FL, for the past eight years. 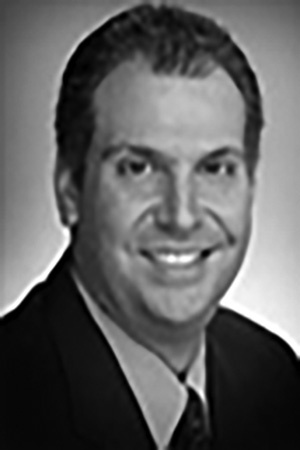 Prior to LMC, he was director of development for Codina Development Corp., in Coral Gables, where he directed development activities on commercial, industrial, and build- to-suit projects in Broward and Palm Beach Counties. Rito’s background also includes 20 years of service as vice president of development for Draper and Kramer Inc., a national, full- service real estate company founded in 1893. Tim Liston, is a CPA, and the Controller for Cal-Vegas. He has over 10 years experience in the Hospitality Industry in servicing both individual hotels and large brands. He works successfully with Hotel Operations in transitioning management of hotels financially into the Cal Vegas family. 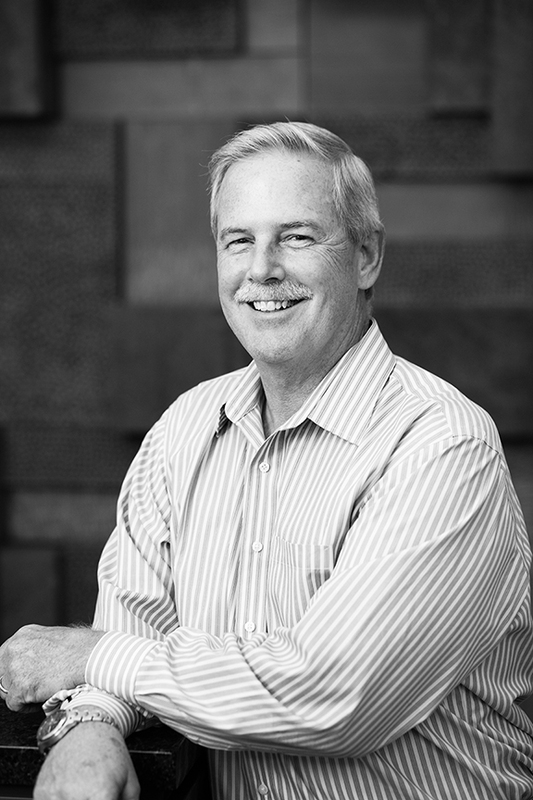 Tim has worked, over his career, at both large Corporate entities and smaller startups. He has a broad experience in many financial aspects of the business and has many industry contacts to call on for to help answer your specific financial issues. Jesse Ostrum has 25+ years of experience in Revenue Management and Revenue Strategy for Hospitality and Tourism (Hotel Brands, Individual Hotel Properties, Rental Car and Cruise Line). He specializes in Revenue Management, Market Analysis, Property Valuation, Revenue Optimization, Pricing, and Strategic Planning. Ostrum has led Revenue Management teams at Red Lion Hotels Corporation, Vantage Hospitality Group, SuperClubs Resorts International, Renaissance Cruises and Enterprise Rent-A-Car. He holds both a bachelor's degree in business and an MBA in finance from the University of Florida. Susannah Copeland, serves as the Director of Revenue Strategy for Cal-Vegas Ltd, where she focuses on maximizing hotel revenues and maintaining a competitive edge within the hotel market. Prior to joining Cal-Vegas in 2015, Susannah has worked for Four Seasons Hotels & Resorts and Kimpton Hotels and Restaurants, gaining a strong knowledge and understanding within reservations, sales, and revenue management. Susannah graduated from Boston University with a Bachelor of Science in Hospitality Administration. Introduced to the hospitality industry in South Florida, Tom managed technologies for a variety of boutique South Beach hotels from the TownHouse, the Continuum and other Design Hotels properties to the Vantage brands of Lexington, Jameson Inn, America's Best Value Inn. 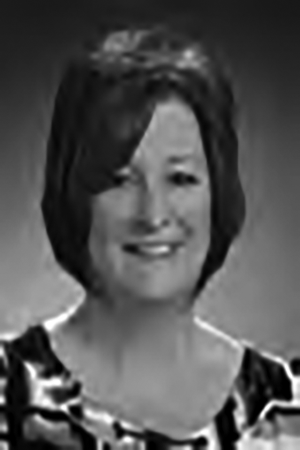 Rebecca Boucher grew up in the panhandle of Florida and graduated from the University of North Florida in Jacksonville. Go Ospreys! After completing an internship in the HR department at JEA, Becca worked as a Benefits Associate, where she led the Wellness Program consisting of over 2,500 employees. After years away from family she decided it was time to move down to South Florida. Rebecca joined the Vantage Hospitality sales team and excelled in both administration and sales, while being the team leader in various projects. At Cal-Vegas, she serves as the Corporate Project Manager assisting with every aspect of the company and jumping in to assist any team member with several ventures. Known as “The Most Trusted Name in Hotel Brokerage,” Brown Nester Hospitality Services offers a complete collection of services – management, revenue management, insurance, brand affiliation and more – to banks with properties in default. Our comprehensive, start-to-finish resources are proven to increase sales and operations, which increase the overall asset value of a hotel. Why should you select Vantage Insurance Services, Inc. for your specific insurance needs? Because we understand the importance of making sure your assets are safe and secure whether it be business or personal, and through our unique business model, we generate cost-saving, quality products...all while providing you with superior customer service. Vantage Insurance's mission is to provide prospective clients with complete business solutions that will service both business and personal insurance needs. Vantage Insurance Services offers a variety of insurance products including; Commercial Risk Management, Personal Lines, Individual Services & Products and Business Planning. Our commitment has been, and will continue to be, providing quality products at affordable pricing while maintaining our motto of: "We've Got You Covered". Our goal is to make sure that we find the best coverage for you, your business and your personal needs, which is why our agents take pride in providing "red carpet" service through taking the time to explain all our coverage options so that you are better equipped to make the right decision for your future. Casey Hospitality is based in Southeast Florida and owned by Peter Casey, CHA, PHR. Casey Hospitality specializes in corporate advocacy and serving the operational needs for hotels and motels in the Economy to Midlevel segments. Casey Hospitality brings to the table a well-rounded knowledge base in Hotel Operations, Branding, Corporate Initiatives, Technology Support including PMS/CRS/CRM/GDS/IDS platforms, Marketing, Sales, 24/7 Support, and Training programs. Our goal is to assist hotel/motel owners & operators to make the most of their business and be an advocate for success.